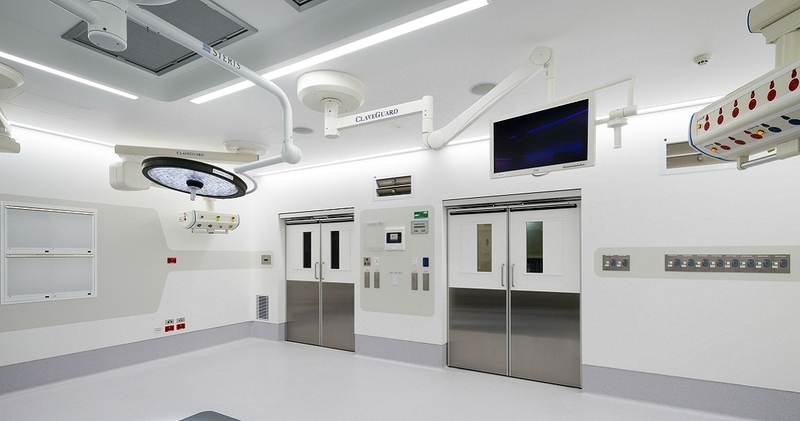 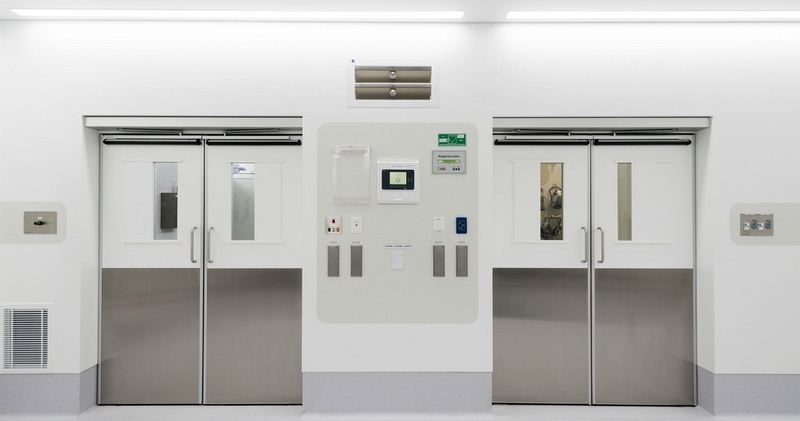 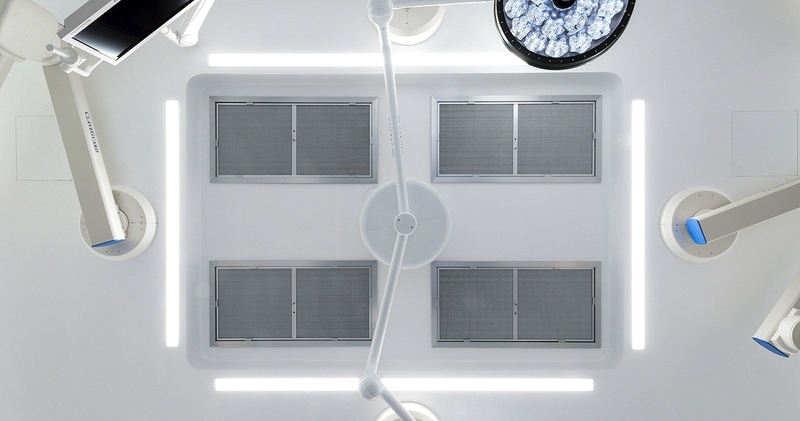 As part of St Vincent’s Private Hospital Health Services’ teaching and research plan, the existing operating suites on level 5 required a significant upgrade.The refurbishment works included the adaptive reuse of operating theatres 1 to 4, along with their adjoining anaesthetic bays and set up rooms. 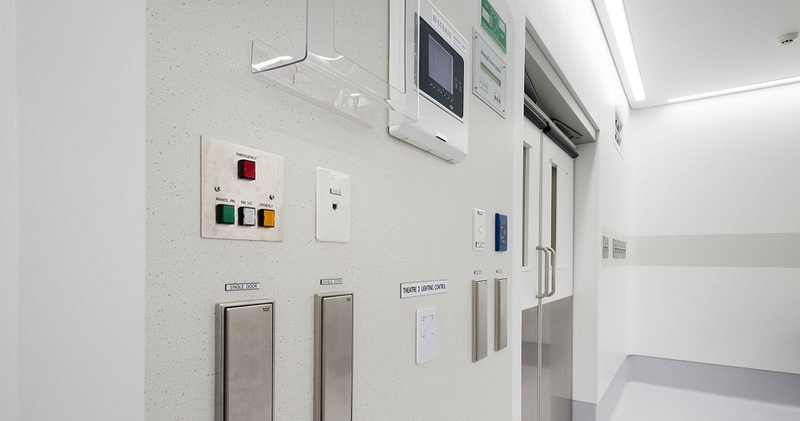 Kerfoot worked with the hospital and construction team to undertake a full main switchboard upgrade as well as complete the stage upgrade of the theatre’s complex electrical distribution systems. 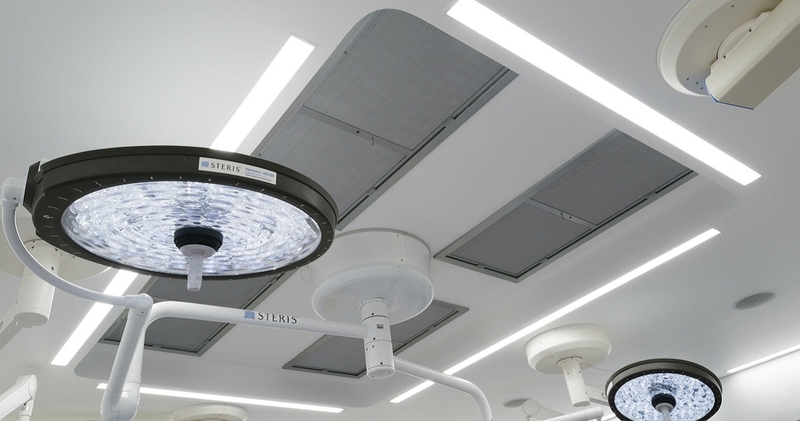 The biggest achievement of this project was the successful completion within the project time line of merely 5 weeks, The project was handed over defect free with an extremely happy client and user group. 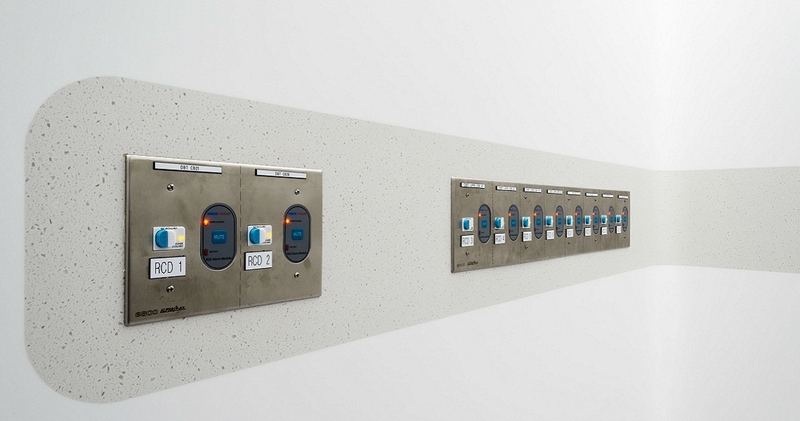 The upgrade of a main switch board in an area of the hospital such as the theatres was a huge achievement demonstration the ability of the Kerfoot project team. 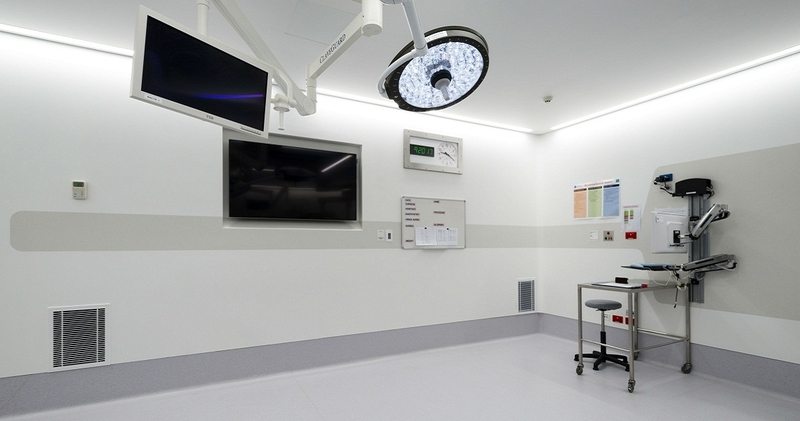 This project was special to Kerfoot as last time the operating suites on level 5 were upgraded 35 years ago, Kerfoot Electrics was the electrical contractor engaged for the works.